Chaz<333. . Wallpaper and background images in the Chaz Somers club. This Chaz Somers photo might contain ishara, bango, maandishi, ubao, matini, and ubao wa chokaa. 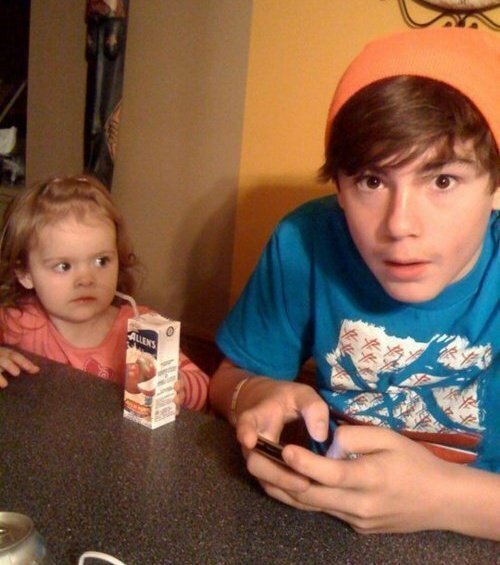 haha cute, is that his little sister? No, that's his little cousin Brooklin.